Welcome to the Mainardi Management Co. website. The Mainardi Management Co. is a family owned and operated commercial real estate investment, management and leasing firm located in Wayne, New Jersey. 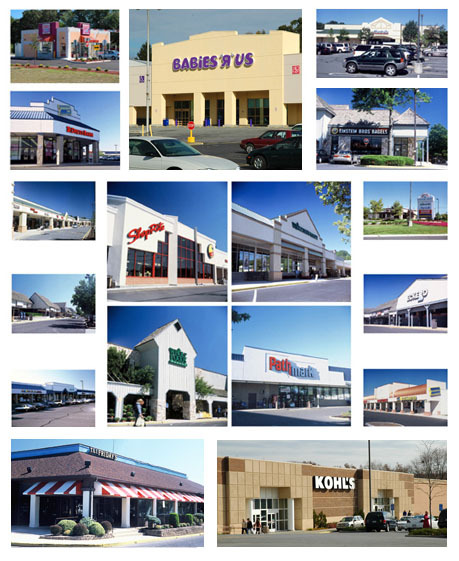 The Company currently manages over 1 million square feet of commercial space, primarily shopping centers, with 10 properties located in New Jersey and 1 property in New York.